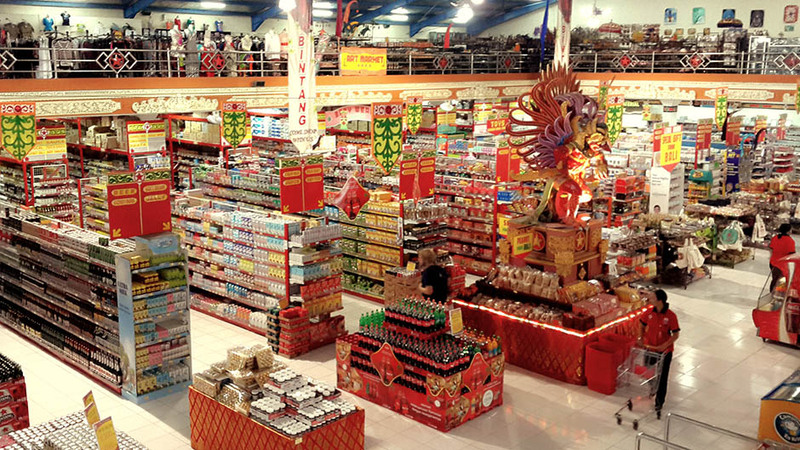 We are one of the largest supermarket in Bali. 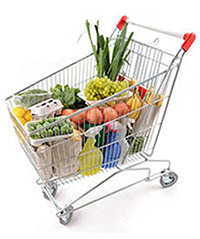 We provide a wide selection of food and beverages products, local or imported, and many other products which meets every requirement of your shopping. Come & Shop With Us!